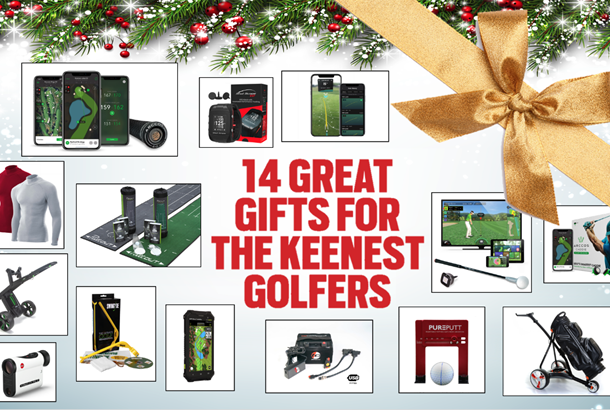 Luxury Golf Guide: 14 Great gifts that only the keenest golfers will want at Christmas this year. Holing those crucial six-footers can really lower your scores, and the key to great putting is practice. With PuttOUT you really can take that practice anywhere. With a scientifically shaped parabolic ramp, each putt is returned to the player the same distance it would have gone past the hole had it missed; anything else is a miss. 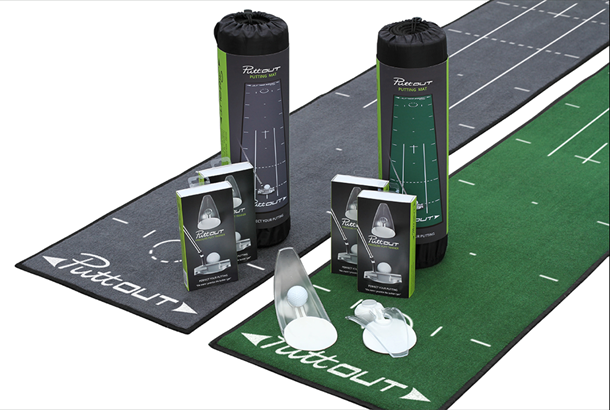 Only putts with perfect line and pace will hold the microtarget – so let the allimportant putting practice begin! RRP: £169 (special offer from November 19 until December 23). Shot Scope started out in 2014 and has set the standard for stat-based game improvement. 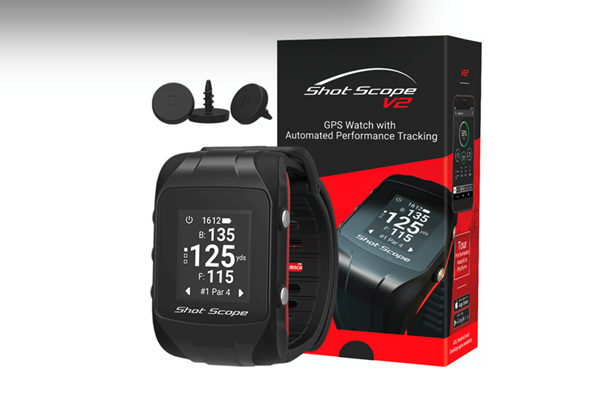 The V2 utilises a GPS watch, to give distances on your wrist, but also record where shots go. You get access to more than 100 tour-level stats, and we've found Shot Scope has one of the most useful analysis platforms around. You can drill down into interactive graphs and charts to learn everything about your tee shots, approach shots (outside 50 yards), short game (inside 50 yards) and putting. As the system includes a GPS watch, it's really good value, too. 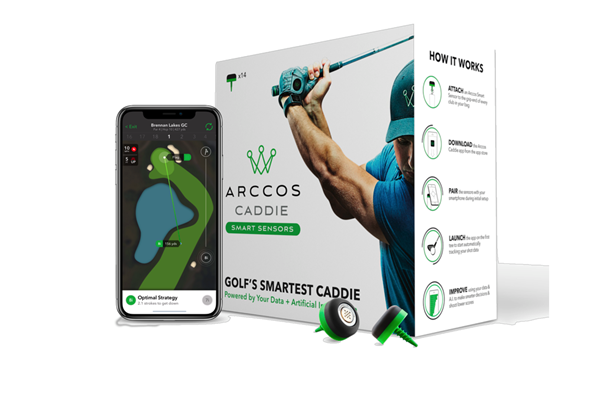 The grips seamlessly connect any set of clubs to the award-winning performance tracking system - the Arccos Caddie 2.0, powered by the Microsoft Azure cloud. The Smart Grips feature free access to golf's Smartest Caddie, powered by Artificial Intelligence that records and analyses every shot. 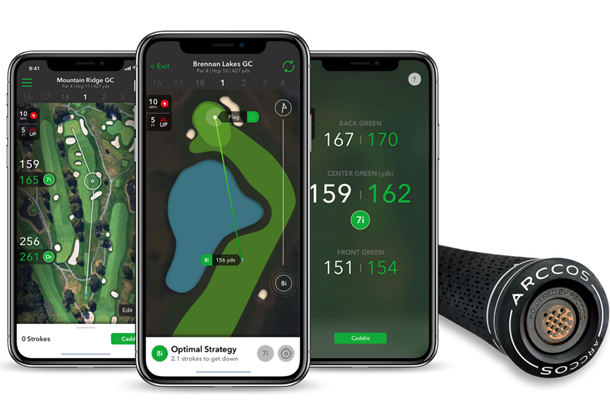 The Arccos app, allows you to review distance and performance data, and receive live 'Plays Like' distances on the course and Tour Analytics to help make smarter decisions. Set includes 13 Lamkin Crossline 360 Smart Grips and one Arccos putter sensor. RRP: £379.95, including 12-month Birdie Membership. 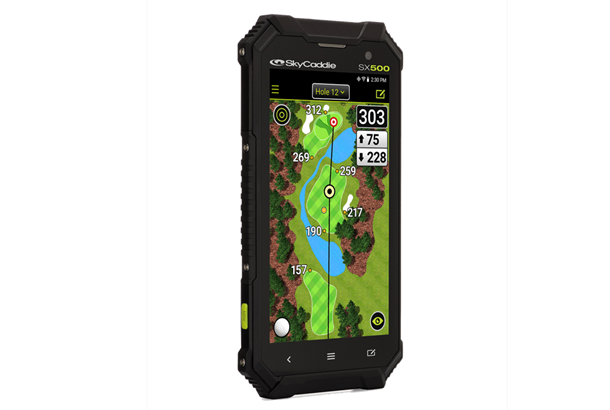 Everyone loves a gadget at Christmas, and SkyCaddie's feature-packed, top-of-the-range SX500 is one of the very best. It boasts striking new PinPoint Technology, which is tempting habitual laser users back to GPS. Yardages to the pin, with a GPS – whatever next? A huge five-inch HD glove-friendly screen, 35,000 pre-loaded exclusive SkyCaddie course maps, WiFi, rugged design and extended battery life make this one of this year's must-have golfing gadgets – from the brand that invented golf GPS. Ideal for combating the coldest of temperatures, the ZeroFit Heatrub Ultimate is twice as warm as a jumper and yet is thin and lightweight enabling complete ease of movement for active sports. 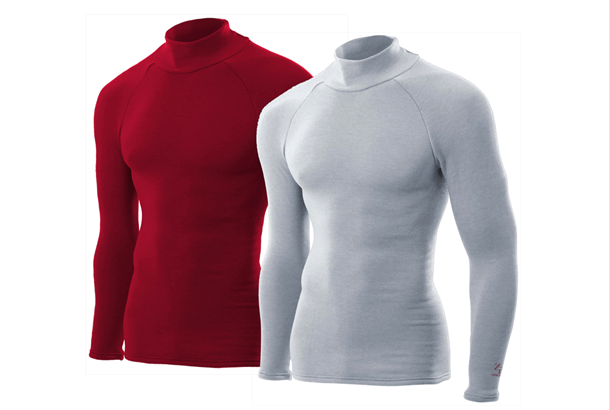 Unlike a standard base layer the fibres on the inside of the Heatrub Ultimate rub against the skin to create instant frictional heat, making it feel warm the instant you put it on. Available in red, charcoal, grey or black, in sizes S-XL. 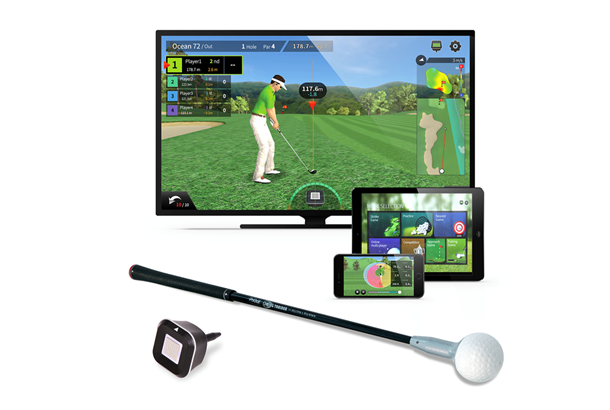 Turn your TV or mobile device into a golf course for a year-round golfing experience in the comfort of your lounge or office. PHIGolf is a game simulator that attaches to the end of a training stick or regular club. It immerses you in a realistic round on a number of pre-installed courses, playable on various devices including smartphones, tablets and HD TVs. There are seven modes – from 18-holes to nearest the pin and putting comps. Introduce your family and friends to golf with the perfect Christmas gift. RRP: £49.99 (Today's Golfer readers get 20% off using TGXMAS18 (offer available on orders placed before December 31, 2018. Delivery charges apply). PurePutt from GrooveFix is the first adjustable putting gate on the market. 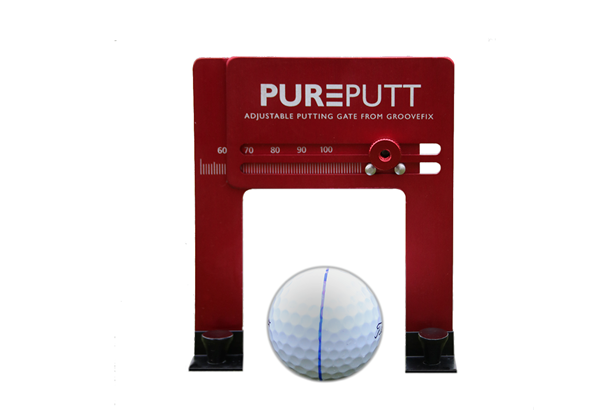 Set the PurePutt at any measure between 50mm (1.97in) and 108mm (4.25in – the size of a regulation hole) and place on your chosen line. Practise putting through it from varying distances to get feedback on the club face angle, quality of strike at impact and putting accuracy. Packaged in a presentation pouch. Leica is world-renowned for its high-quality optics, which have more than a century of development behind them. 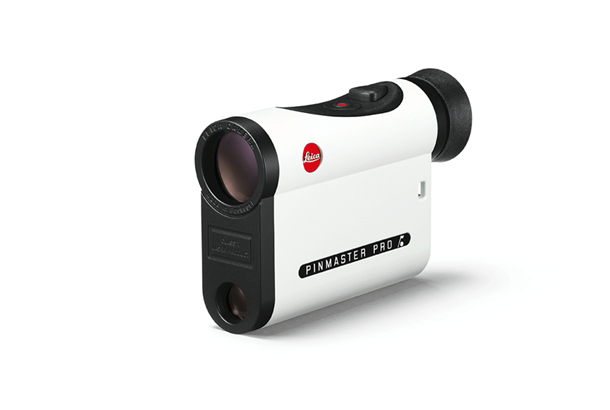 The crystal-clear Pinmaster II Pro is packed with features, especially Angle Compensated Distance (ACD) Technology. It takes sloping terrain into account to provide a second distance corrected for the slope (you can switch modes for competition play). First-Target Logic gives you a signal when you've locked onto your target, rather than an object behind it, and it's all packaged in an eyecatching, high-quality white body. Do you struggle to read greens? Are you forever dropping shots because you don't play enough break? Golf Scope is an augmented reality green-reading app that unlocks the power of your iPhone to help you save shots on the green. It uses your phone's camera to read the topography of a green, and identify the break range and ideal pace of a putt. It then generates a trajectory for the optimum putt, and overlays that on your phone's view of the green. 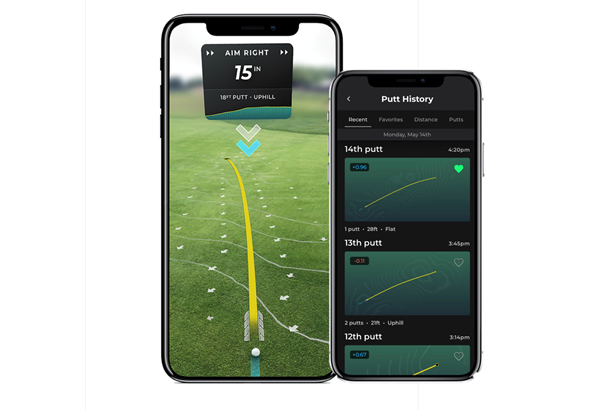 It also offers tips on where to aim and how hard to hit the ball; You can track your progress and spot trends as you accumulate putts; Video your stroke to analyse it later. The all-new Golfstream Vision has been developed to provide the very best user experience available in an electric golf trolley today. Golfers told Golfstream they were fed up with screens that couldn't be seen in full sun... that tyres wore out in next to no time... that putting a trolley together was too complicated and that their bag twisted and wobbled. So their designers improved all these features. Buy a Vision plus lithium batter and get a waterproof cart bag for FREE! Every golfer wants to hit it straighter. And every golfer wants to hit it further. 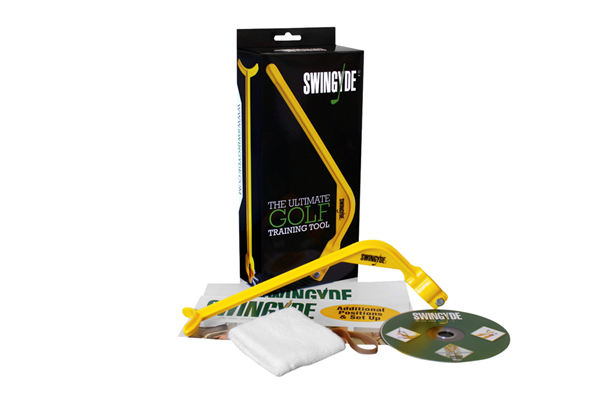 SWINGYDE will help you do both, and you can use it at home or on the range. For less than £25 it's a lightweight, portable training aid tool we could all benefit from using. It will help you: Groove the correct swing positions; Set the correct hinge at the top of your backswing; Fix your clubface alignment throughout your swing. It is suitable for both right and left-handed men, women and junior golfers. The revolutionary tracking system from Arccos Golf features 14 sensors – one for each club - that automatically record and analyse every shot you hit during a round. You're then able to review distance and performance data on the Arccos app. By providing golfers with more optimum club and strategy choices, the Arccos Caddie Smart Sensors help amateur golfers lower their handicaps. In 2017, Arccos users lowered their handicap by an average of 3.55 strokes, representing a 46x greater rate of improvement than the average golfer. Normal RRP of £445, for a superb £245 while stocks last. With lithium batteries now the norm in the majority of electric trolleys, Top Caddy is your one-stop shop for all lithium requirements. Whether it's a trolley battery that lasts for 27 holes (£139), 36 holes (£149) or a lithium battery for a golf buggy, you'll find it here. 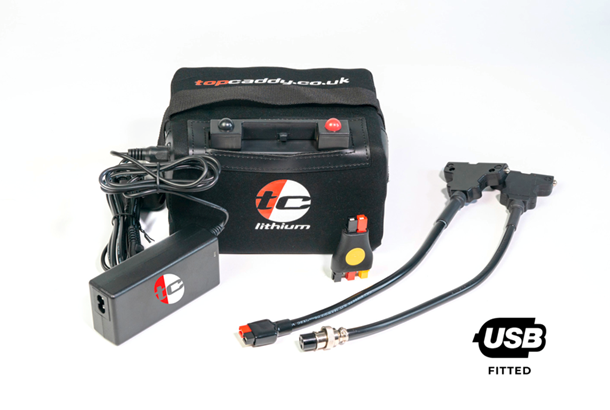 They also offer industry-leading 24v extended mileage lithium packages, with free buggy connectors and free shipping (£575). 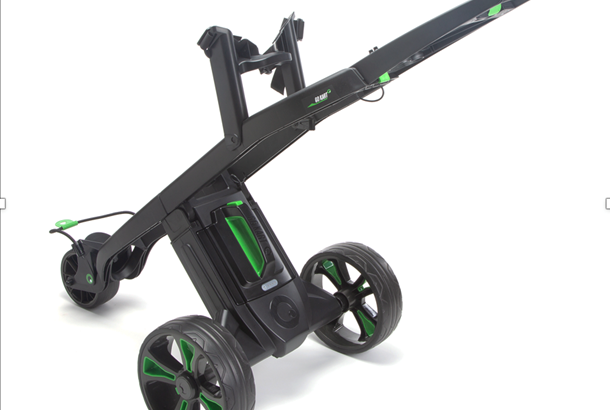 Top Caddy is also offering the Golfstream Vision digital lithium trolley. 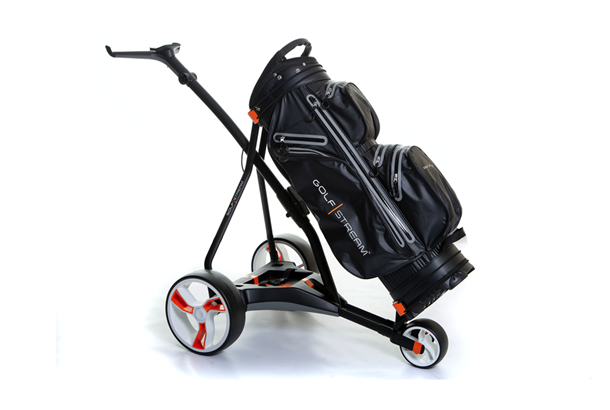 GoKart has always been a popular, great value British-made electric trolley. But for 2019, they've made it even better. The first thing you'll notice is the smart new styling. A unique synchronised folding frame now has an auto lock, so when you're getting ready the trolley just clicks into place without any messing. A new lithium battery slots in and connects without any fiddling and you can charge the battery when it's still in place. Other changes under the skin include improved weight distribution to makes it more stable plus a powerful new motor.